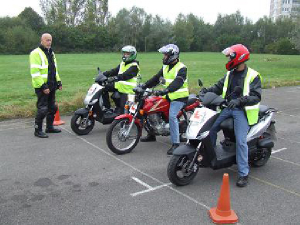 Starting with advice on all aspects of riding, our course will take you through off-road riding skills and will end with two hours of on-road training. 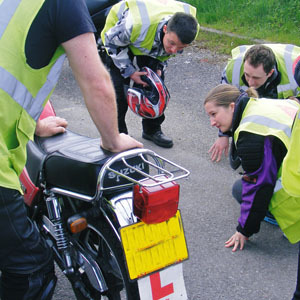 You will need to complete a CBT if you wish to ride a moped at 16 or over, or a 125 at 17 or over. For specific rules and regulations visit the direct.gov website here. 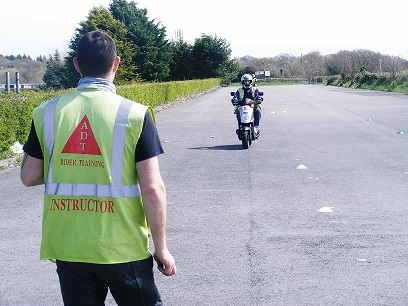 Most CBT courses take 4 to 8 hours, and if you don't reach the required standard within this time, we'll extend your course up to ten hours with no extra charge. Book now on 02380 337 351 or send us your questions.